Teeth whitening services are a nice boost to production in the high-tech cosmetic dental practice, and a natural “yes” for clients seeking cosmetic dentistry. As your cosmetic dental practice incorporates a high-tech eco-spa approach, you’ll be drawing a clientele with slightly different values and it’s important to tailor your office whitening scripts, promotions and services accordingly. The great news is, the green dentistry approach is a super strategy for all our patients in economically challenging times, when everyone is prioritizing necessities over perceived luxuries. A majority of health and planet-conscious dental patients, such as baby boomers and eco-moms, express a desire for a lighter smile, but traditional whitening language may fall flat, or completely turn them off from whitening services. Terms such as “bleaching” send off alarms of concern for materials and toxicity. And sure, green dental patients want to get rid of that dinge, but they also don’t want a “toilet-bowl white” smile. Eliminate the term “bleach” from your office vocabulary when referring to whitening. Bleach is harsh on the environment, and certainly is not something ingredient-conscious patients would want in their mouths! Use terms like lightening, brightening, whitening, bringing teeth to “a natural or more naturally bright” shade. Look at the label of each whitening product in your office and know what the individual components are, their toxicity levels, and where to get more information. Have product ingredient safety information readily available for patients in a simple, easy to understand format. Host a team meeting to ensure everyone has the same information and knows how to address client ingredient concerns. Consider creating a brochure that has information about ingredients on one side and a menu of your whitening services and appointment card on the other, so your staff can move the conversation easily from ingredients to scheduling. Link tooth-shade goals to other wellness goals. The tooth-lightening conversation is a perfect place to showcase your office’s total-body- wellness approach. Document a client’s current tooth shade in your initial hygiene evaluation, and set a goal with the patient that you also document in your records and in their take-home materials. If a patient is a smoker, help them use their desire for a brighter smile as a motivation to stop smoking. Ask them if they’re willing to choose a stop-smoking date and schedule a whitening appointment 30 days from that date as a reward. Our patients have success with the Native Remedies smoking cessation program, and your office may be familiar with others. If a patient has weight-loss goals, career goals, or other milestones they are sharing with you, look for a way to incorporate a teeth-lightening service as a way for you to celebrate with them. Offer a “celebration teeth lightening” package for patients who share their weight-loss or other health goals with you. Promote your celebration teeth lightening services at weight-loss centers, career centers, gyms and nail salons. From perceived luxury to necessity. A segment of green dental patients prioritize health over beauty, and others don’t share traditional perceptions of what is attractive. All patients with conservative values will tend to prioritize restorative and preventive services over cosmetics in recessionary times. Connect whitening to restorative procedures. If a client is booking a crown or composite veneers, treatment-plan a teeth whitening to bring their teeth to their “natural shade” for color-matching their new tooth. A range of whitening products and services from simple take-home whitening pens to a full two-hour in-office spa experience means you’re not asking patients if they want whitening services, but helping them choose which whitening service is right for their goals. Green dental patients value authenticity, and some are tentative about getting a “toilet-bowl-white” smile that looks fake. Others may not have thought of whitening as a priority, are interested to try it, but not willing to make a big investment. Offering free whitening pens and mid-range take-home products is a great way to meet these patients where they are. Introduce patients to whitening by offering free application of whitening gel after their teeth cleaning. Give them the gel-brush to take home as a gift. Be sure to document their interest and send a special offer for take-home trays a few days later, or at least check in at their next appointment and suggest an in-office service. Green dental patients are often consumers of coffee, tea, red-wine, highly staining fresh fruits, and the like. These patients will be most satisfied with either routine lightening with their professional cleanings, an in-office and take-home tray combination, or take-home trays alone. Sinsational Smiles has just announced a 20-minute in-office whitening service that can easily be added to routine cleaning appointments. The cost, convenience, and shade-goals of this service are expected to be a perfect match for the green dental patient. The “would you like a quick whitening with your next cleaning” approach relieves anyone on staff from having to “sell” anything. 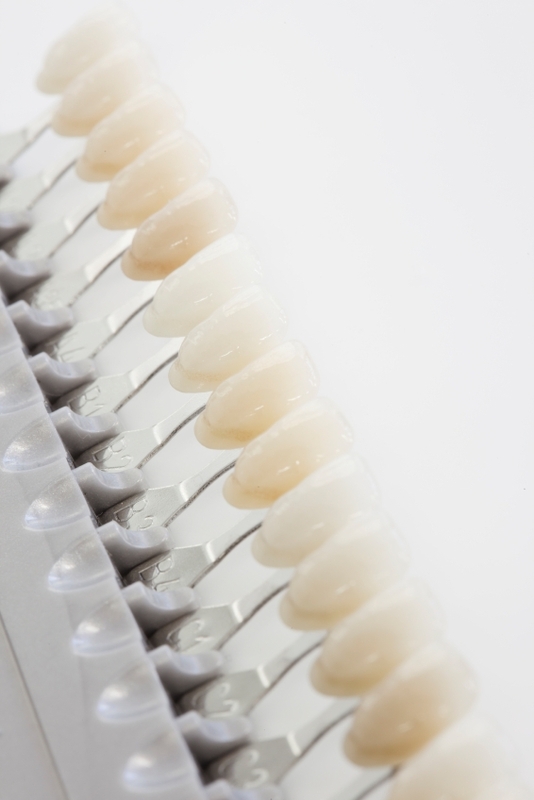 In-office whitening will get the immediate results, but without take-home trays, patients with a tooth-staining lifestyle may not feel the results were long-lasting considering the investment. For in-office procedures, offer whitening trays at a low add-on cost. When offering take-home trays, create a daily maintenance package that includes the trays, whitening gel pens and an eco-friendly mouth rinse containing hydrogen peroxide, such as Eleva Ortho-Rinse. Of course, this package should also include a free rinse cup with your logo on it! Build relationship with spa services. Green dental patients value personal relationships. In-office whitening spa services are a super production booster and a great way to lavish your client with appreciation, building lifelong loyalty. Use the spa whitening as an opportunity for the hygienist and support team to build relationship by showering patients with special attention. Fill the operatory with soothing fragrance, such as Transcendentist Joysence™. Have the client change into fluffy slippers or polar-tech booties and offer them a blanket. Include 10 minutes of relaxation and tea-time with a pre-appointment hand massage with Joysence™ lotion, and be sure the client has headphones, spa music, or a peaceful video to watch. The spa appointment should always end with an offering of eco-friendly gifts bearing your logo, such as whitening pen, rinse cup and your favorite eco-friendly breath spritz. If your client is celebrating something special, be sure to take a moment at the beginning of the appointment to genuinely honor this special achievement and how happy you are for them. For graduations and weddings, be sure to also send a card signed by the team to the patients’ residence on or near the date of the special occasion. Identify reasons for your patient to prioritize their shade goal… except one. Many of our green dental patients are world-travelers and might not think to have their smile brightened before a vacation or trip. In the same breath as you encourage them to bring back lots of photos, you may suggest that now is a good time for that teeth lightening, or ask if they need whitening trays or extra gel for their trip. Baby’s first birthday party, social religious observances, or important career events your clients share with you are all opportunities to help them prioritize achieving their goal shade. Authorize your staff to offer a “special” price on certain services if it will help the client to move forward. Never suggest a client whiten their teeth to look younger. Period. In the green dental office, whitening services boost more than production. They boost your relationship, and offer you and your staff the opportunity to promote your eco-friendly, personalized wellness approach in a way that resonates with the values of your eco-friendly clientele. 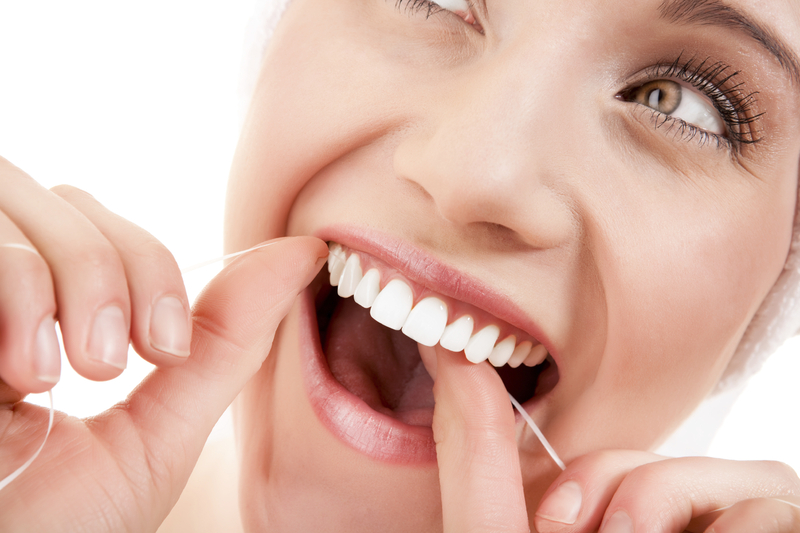 « What exactly IS green dentistry?